Do women tend to make more credit card mistakes than men? Whether due to carelessness or commotion, credit card mistakes are too common nowadays. The upshots can be costly, no matter what might be the cause. Even a single small mistake can result in higher interest rates, unwanted fees, reduced credit limits and dings to your credit score. Reports suggest that while making efforts to deal with credit card debt, women face more difficulties than their male counterparts. While dealing with larger amounts of credit card debt, women tend to make more mistakes, including carrying their balances from one month to the other, and not shopping around while seeking a new credit card. According to data from FINRA, 65% of women said that they carry a outstanding balance regularly, which is at least 10% more than men. Moreover, 45% of women made it a habit to make only the minimum monthly payments to their lenders, which is compared to 40% of men. Moreover, when it comes to looking for a new card, just 35% of women compared different accounts to locate the best deal in the market. This is perhaps the biggest reason behind so many women being subject to higher interest rates on their cards, than men, regardless of their financial literacy. So, in a nutshell, statistics prove that women carry more balances from one month to the other and therefore they’re the ones who are desperately seeking help of the professional debt relief companies. While there are women who are financially literate enough to deal with their credit cards, there is also an increasingly large number of women who carelessly commit credit card mistakes, more than their male counterparts. 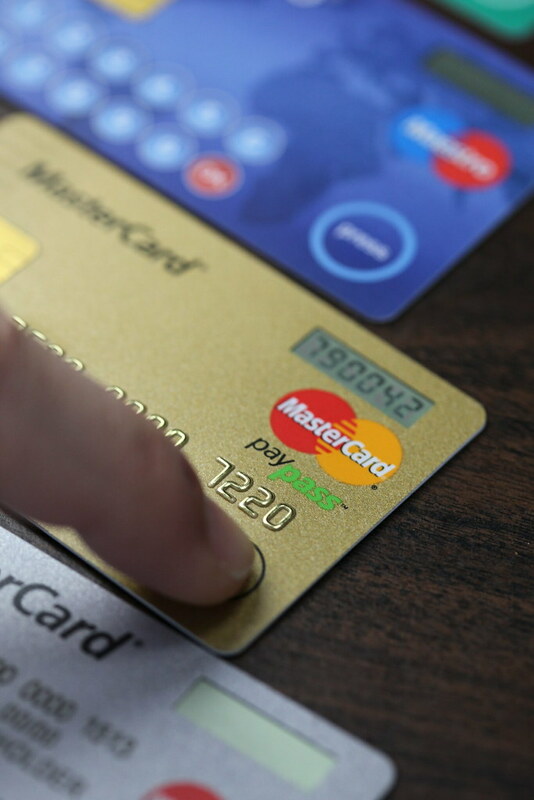 Let’s have a look at some of the most common credit card mistakes. Make late payments: We all know that making late payments is the biggest mistake when it comes to using credit cards and the upshots of making late payments can either be screwed up interest rates way beyond your means, late fees and a hit on your credit score. If you use a card with an APR of 13.24%, a single late payment can make your APR jump to a 30% and not only this, you will also be hit with a huge late fee of about $35. Late payments, especially more than 30 days will also drastically hurt your credit score. Juggling with balance transfers: There are women who take hurried decisions about their credit cards and think of transferring their balance from one card to another in order to reap the benefits of nominal rates for a fixed period of time. If you’re someone who ignores or misunderstands balance transfer rules, you could end up being in a mess and owing more than what you owed. Read the fine print and ask yourself whether or not you’ve understood the terms and conditions. Making the bare minimums towards the cards: It is already mentioned above that majority of the women make this mistake of paying only the minimums on the cards. You should pay off more than just the minimum monthly payment as this is the only way in which you can get out of debt sooner. The slower you repay this amount, the more you will accumulate as the interest rates. There are people who believe that women are better managers of money, but with such mistakes, who would rather believe this statement? If you’re a woman who’s reading this article, make sure you avoid making the above mentioned mistakes and stay off the cycle of debt. Author Bio: Andy Masaki is a financial writer and a blogger. He has profound knowledge on the different financial issues that are plaguing the current economy and he also offers solutions to the readers through his articles. He contributes his valuable posts to different financial communities, blogs and websites. Some topics covered by him are the US debt and the impact on the economic growth, ways in which debtors should rein in their finances, the benefits of eliminating your multiple unsecured liabilities and many more.